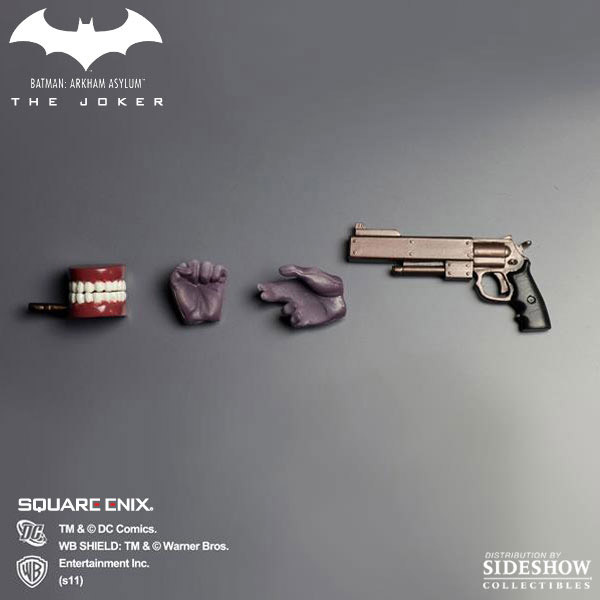 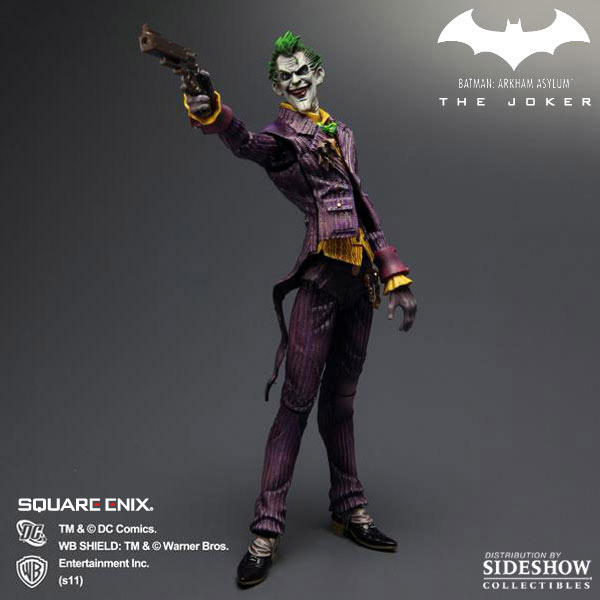 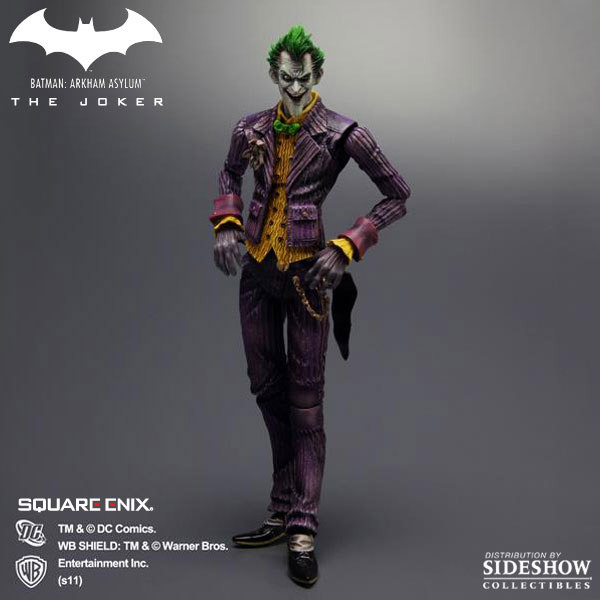 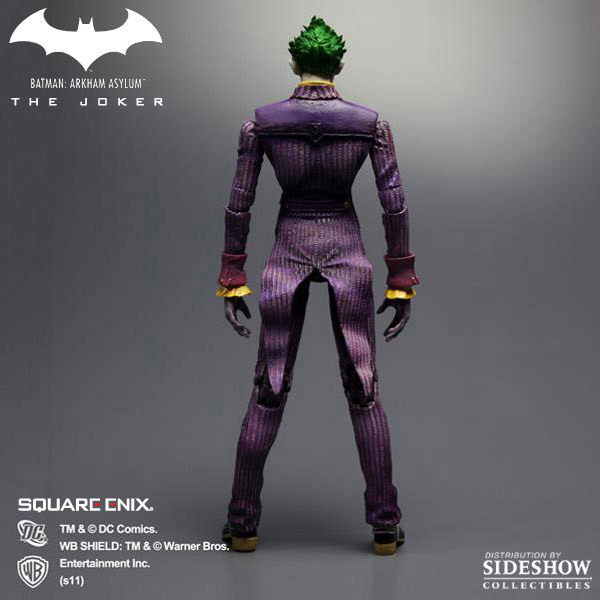 Sideshow Collectibles is proud to present the newest addition to Square Enix´s PLAY ARTS KAI series, The Joker from the hit video game Arkham Asylum. This detailed figure features over 26 points of articulation, switch out hands, and signature accessories. 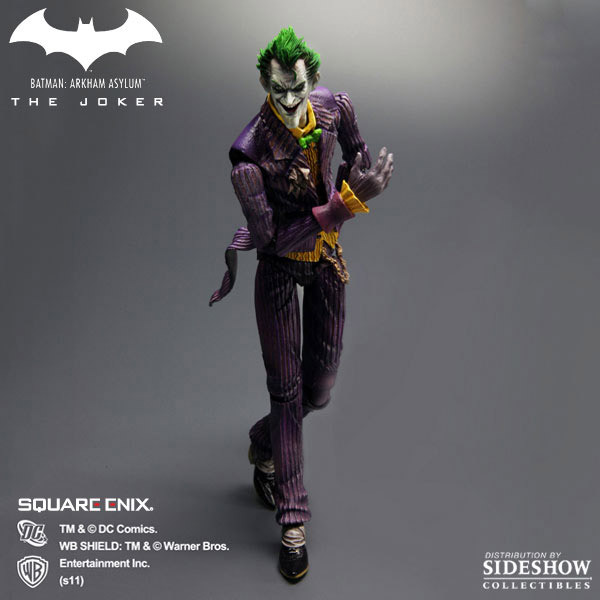 At approximately 8.5 inches tall The Joker Arkham Asylum PLAY ARTS KAI collectible figure makes an outstanding addition to any collection!